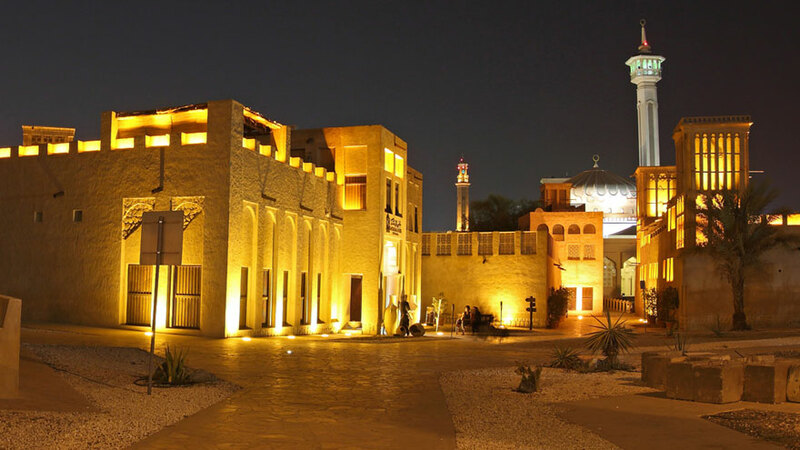 This Saeed Al Maktoum House is one of the historic buildings which is present in this region of United Arab Emirates. Do you know that this historic building used to be the former one residential quarters of the former ruler of Dubai, it is true! The name of the former ruler is Saeed bin Maktoum al Maktoum, and he was the ruler of Dubai. So it was his house to reside in this historic building. This Saeed Al Maktoum House building is located right alongside this Dubai Creek. It is in the locality of Al Shindagha that you will find and have access to this building. 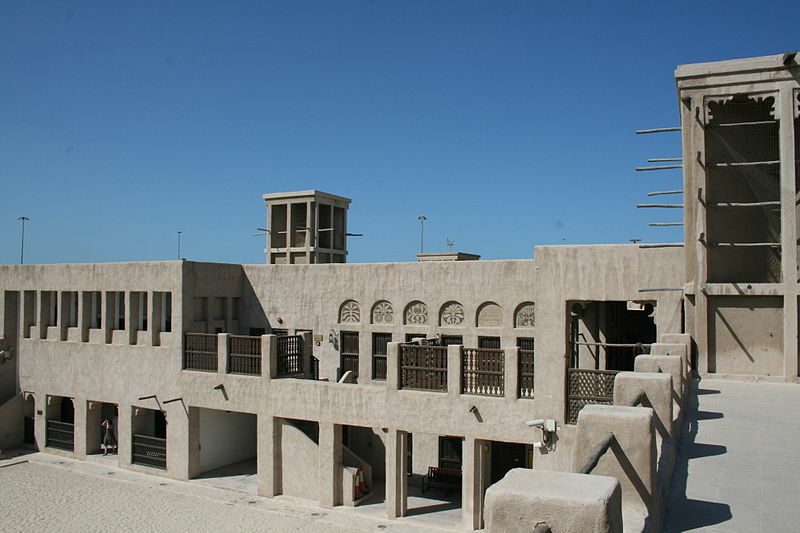 This Saeed Al Maktoum House building established in the year of 1984. This building created so that residential quarter and living houses for the rulers of Dubai can build! This subjected building has now taken the shape of a museum. In this museum, you will find and have a look at the broad range of artifacts. You will see many old images collections which were used to be the part of former town city of Dubai.